When planning your next business trip, treat yourself or your employees to a truly first-class travel experience. The Duluth International Airport boasts a new, modern terminal, shorter lines and friendly staff. It also prides itself on creating 1.37 new jobs and $153,071 in economic activity for every 100 new passengers. As a local business leader, you already know the power of supporting and buying local. 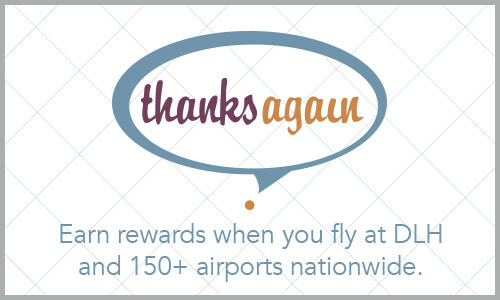 And with $1,531 in economic activity generated by the Duluth International Airport for each new passenger, flying local makes a big impact on your community. When your business and employees make the commitment to Fly Local, you show your community how important it is to buy and fly local. 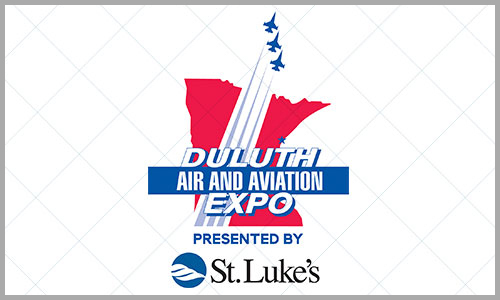 By demonstrating demand for flying local, you help encourage airlines to add more flights and more destinations to the offerings at the Duluth International Airport. Lead by following these five easy steps. Take the pledge to fly local. Before your next business trip, check DLH on Delta, United and American Airlines. 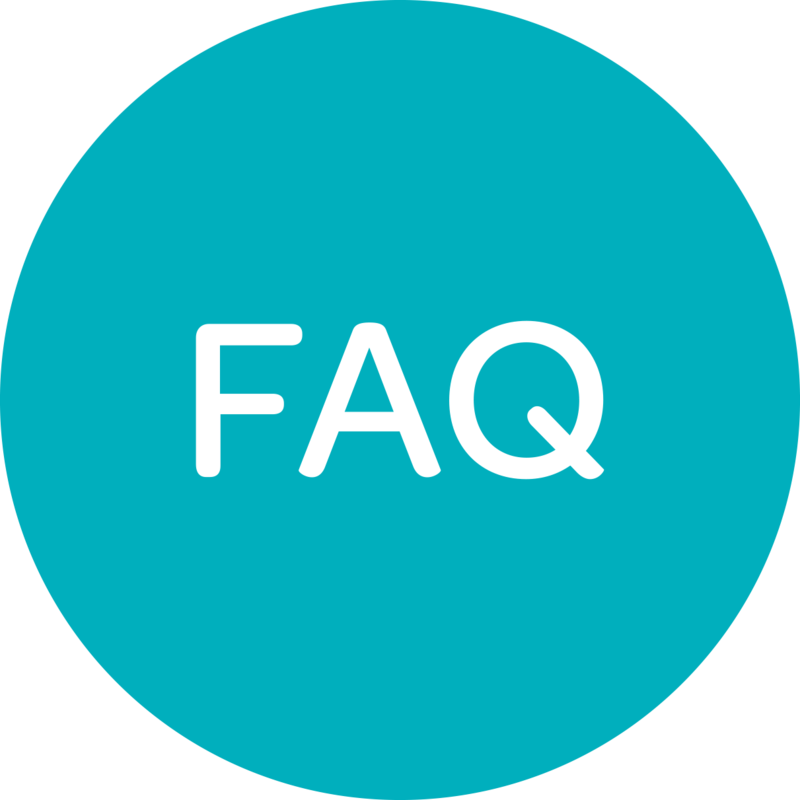 Compare costs to fly local versus flying MSP with our cost calculator. Fly through your airport minutes from home with short check-in lines, streamlined security screening, convenient parking and the new Club DLH Business Suite designed to help you get more done. 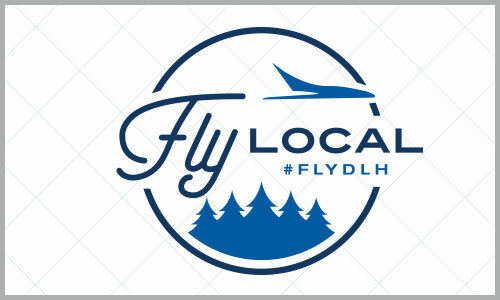 Share your travel experience on social media with #FlyLocal and #FlyDLH. 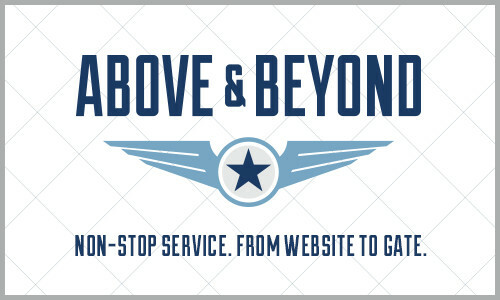 When you Fly Local, our community soars.